What is the Hidden Edge that Professional Traders Have? Many years ago, before I left the corporate world of professional trading to travel the world, I had the chance to trade for many proprietary and private equity funds, which allowed me to see how professionals consistently beat both the market and retail traders, not by using special indicators or automated systems, but by understanding how the market works. In this short ebook, I will share the 7 key insights I gained from working as a professional trader, and how retail traders can use these same techniques to level the playing field and even get an advantage over the professionals. Learn from Spencer as he travels across 50+ countries, creating the most comprehensive & practical guide for trading & investing, compiled from thousands of books, websites, courses, and interviews with professionals! New videos added weekly! As a new trader, should I start with real money or a demo account? – Coming soon! Manual Trading vs. Algo Trading/Automated Software – Coming soon! What are the Products that I Trade? – coming soon! Why Are More & More People Switching from Stocks to Forex? What is Forex Trading & How to Get Started? What are the Major Forex Pairs and their Characteristics? Forex Trading Sessions – When is The Best Time to Trade Forex? Trendlines & Channels – Coming soon! What are Trendlines & Channels and How are they Useful in Trading? Support & Resistance Levels – Coming soon! Price Retracement Levels As Support Levels? 3b. 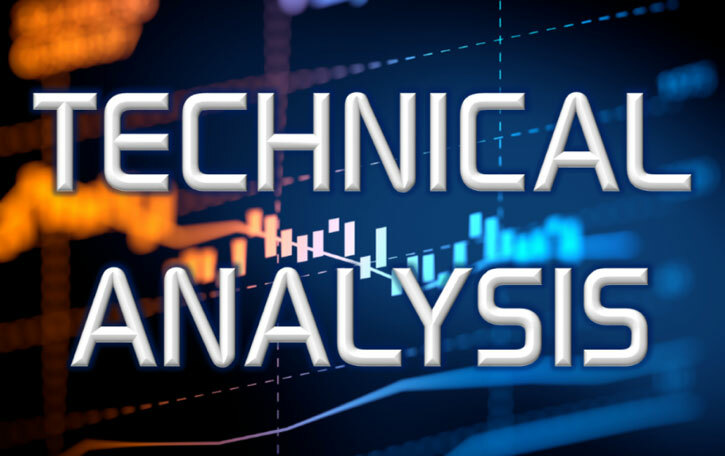 Technical Analysis (Price Action Analysis) - Coming Soon! What is Price Action Analysis and How Does it Work? What is the Difference Between Price Action & Candlestick Patterns? What Are Price Gaps and Why Are They Important? How to Trade Using Price Gaps? What is Volume & Why is it Useful? Why is Volume Analysis Not Used in Forex? 3c. Technical Analysis (Indicators) - Coming Soon! What are the 4 Main Types of Technical Indicators? Combining Indicators – How Many to Use and How to Combine Them Effectively? Is It Possible to Trade Without Indicators? 3d. Technical Analysis (Other Popular Techniques) - Coming Soon! How Will a US-China Trade War Affect the Markets? 5. Trading Style & Strategies - Coming Soon! Market Structure: How do Forex Markets Move? What is the Purpose of Risk Management? What is Risk-of-Ruin & How to Avoid it? Big Difference: Risk vs. Risky – Which One Are You Doing? The Psychology of the Stoploss – Why is it so Hard? The 7 Essential Traits of Traders – Coming Soon! Overconfidence Bias – How Can I Ever Be Wrong? Anchoring Bias – I Refuse to Change My Mind! Cognitive Dissonance Bias – This Can’t Be True! Conservatism Bias – Are You Afraid of Change? Endowment Bias – Do You Really “Own” a Stock? Hindsight Bias – I Knew It All Along! What Rules Would you Set for Yourself to Prevent Yourself from Entering the Market When there is No Good Trade? What are Some Ways to Avoid Getting Affected by Your Emotions while Trading? How Much Must You Save to Have $1M at Retirement? What Assets Should I Have in My Long-Term Portfolio? What are some recommended books for trading & investing? What Brokerages am I using? Interactive Brokers – I use this to invest in US stocks/REITs/ETFs. SamTradeFX – I use this for trading forex/commodities/CFDs. C7 Traders – I use this for trading forex/commodities/CFDs. What Charting Software am I using? TradingView – One of the best charting platforms out there at the moment, and it is web-based, so you can do your analysis at home on your computer and still see the analysis on your mobile devices when you are on the go. It is free to use with an optional upgrade. MetaTrader 4 (MT4) – Usually provided by the broker, this free software (web, desktop, app) will enable you to execute trades and manage multiple accounts easily. What Software Can I Use to Track & Measure my Results? Myfxbook – There are many versions of this (web-based, app, etc), and they all allow you to link your live forex trading account to this tool, which will then automatically help you record, analyse and measure your trading performance. And the best thing is that it is free! Calculator for Position-Sizing – This is useful for calculating how many lots you can trade based on your risk level.